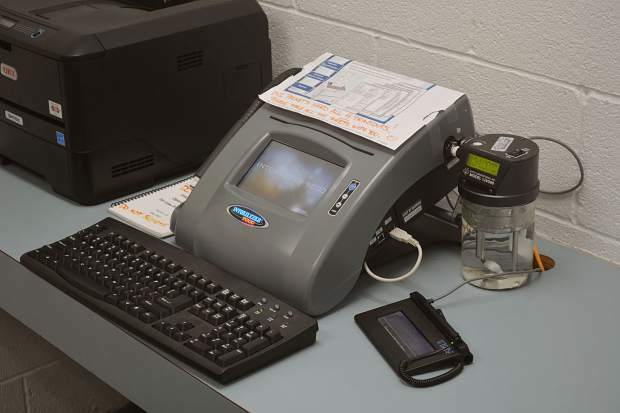 A breathalyzer at the Summit County jail, where DUI suspects are tested for their blood alcohol content. An order handed down by a Gilpin County judge last week holds that results from the machine are inadmissible as evidence because state regulators falsified certificates attesting to their accuracy for 18 months. 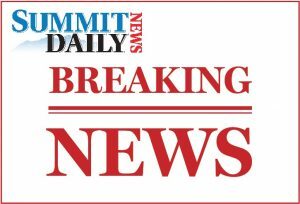 Dozens of pending driving under the influence cases and prior convictions are now in legal limbo in Summit County after Judge Edward Casias deferred to a new statewide precedent that bars the use of blood alcohol testing machine results as evidence. 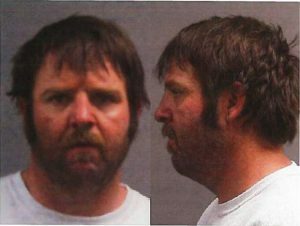 The order came after three days and 20 hours of testimony in the case of Robert Friedlander, who was arrested for a DUI while driving near Black Hawk last year but insists he wasn’t over the legal limit. 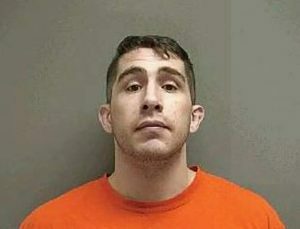 Given the broad scope of the hearings, Judge Taylor’s order is likely to serve as statewide precedent unless prosecutors successfully appeal the order, said Friedlander’s attorney Danny Luneau. The order potentially affects all Colorado DUI cases from July 2015 to January 2017 that include test results from the Intoxilyzer-9000 machines used in police stations and jails statewide. 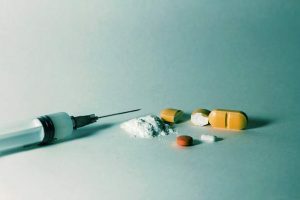 The Colorado Department of Public Health and Environment issues certificates that are presented in court to prove the machines are accurate and have been properly tested. For 18 months, however, those certificates were being generated with the forged signature of Dr. Laura Gilllim-Ross, who had departed from her role as director of CDPHE’s laboratory services division in July 2015. In a sworn statement, Gillim-Ross said she was not aware that her signature continued to be used after her departure, nor was she “involved in any way” with the certification of the machines. Each Intoxilyzer machine automatically generates the certificates. According to testimony by a current CDPHE employee, the agency knew that the signatures were inaccurate but chose to not immediately fix the problem, instead waiting to do so as part of a planned software update. The result was thousands of “inaccurate, misleading and deceptive,” certificates being filed in court, according to Judge Taylor’s order, which found that they were not only inadmissible but also violated defendants’ rights to due process. 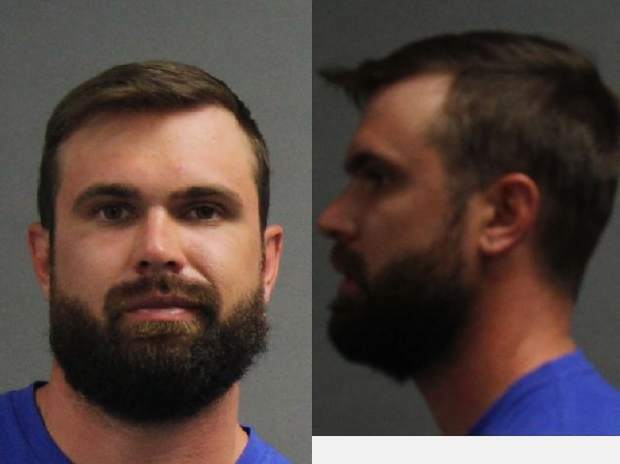 Luneau, who is based in Denver, said he has already received calls from dozens of clients who are planning to seek reversal of their DUI guilty pleas on due process grounds. A caveat in the order allows for prosecutors to still admit Intoxilyzer evidence by other means. But Luneau said doing so could be very difficult and require extensive expert testimony that used to be forgone when certificates were submitted. “That’s going to be a problem for prosecutors because those experts probably won’t be able to say whether or not these machines were operating accurately on the particular day a person was tested,” he said. Prosecutors have filed a motion to reconsider, and if that is rejected they will likely appeal, Luneau said. He expressed doubts, however, that prosecutors would prevail, citing the extensive nature of his case’s testimony and the egregious behavior it revealed at CDPHE. The office of Governor John Hickenlooper has said an internal investigation turned up no evidence of wrongdoing at CDPHE. The agency has said that the presence of the signatures was not intended to show whether or not the machine was properly calibrated. District Attorney Bruce Brown could not be reached for comment on Monday afternoon, although he has previously told the Summit Daily that his office has confidence in the test results and considers the signature issue a matter of form rather than substance.